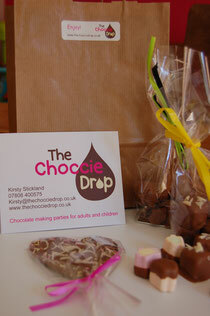 Calling all chocolate lovers and chocoholics! If you're a chocolate lover or chocoholic and fancy coming along to make your own chocolates, and learn a bit more about chocolate and how it's made, as well as tasting some too, there's a wide variety of events. Have a look below for something that interests you.